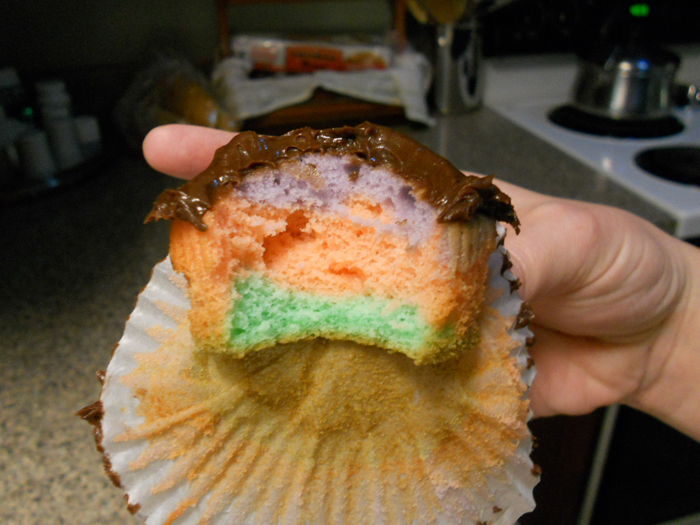 What we ate: rainbow layered cupcakes! 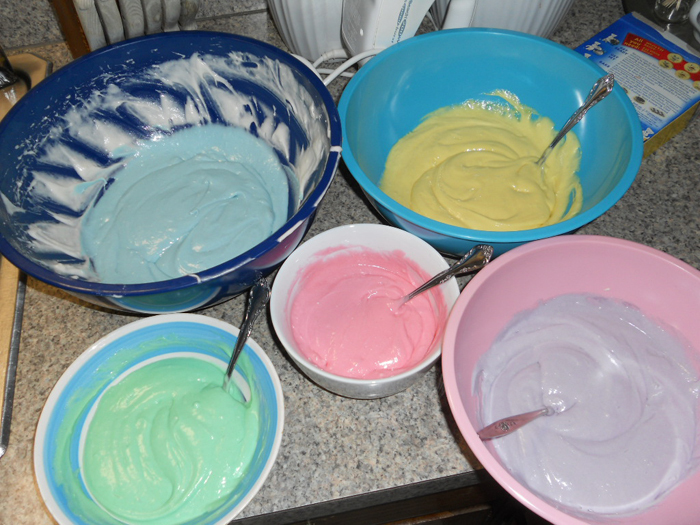 – Add food coloring! Start off with just a few drops of color and mix it in well to see how light/dark the shade is. 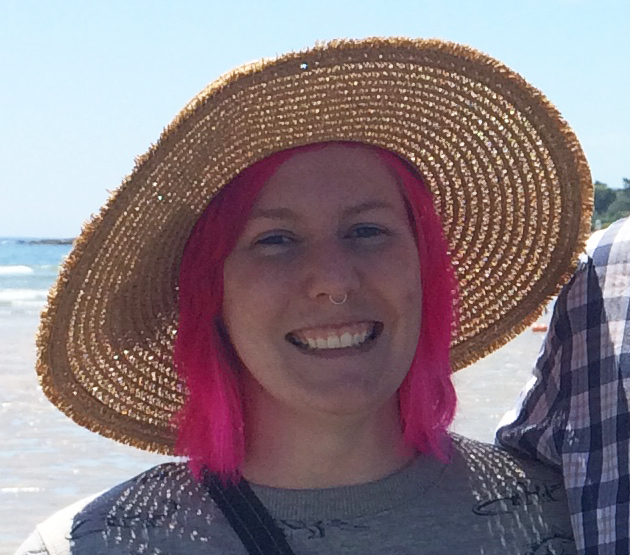 You can always add more, but you won’t be able to take color out if you add too much! – Tip: Mix colors to get different colors! 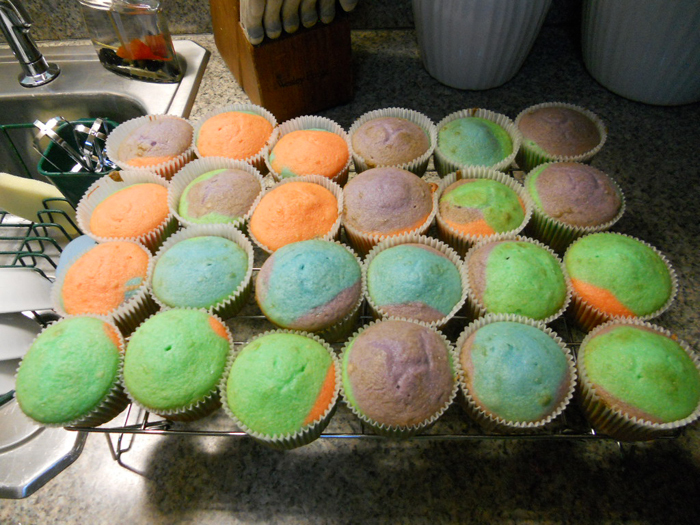 I mixed red and blue to make purple, and red and yellow to get orange. 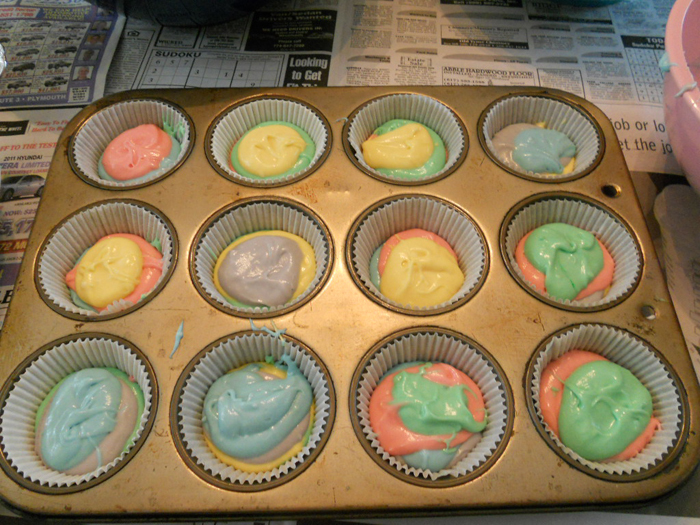 – Layer the different colored batters in the cupcake trays until they are 2/3 full. – Bake according to box directions. – Cool, frost, and enjoy! 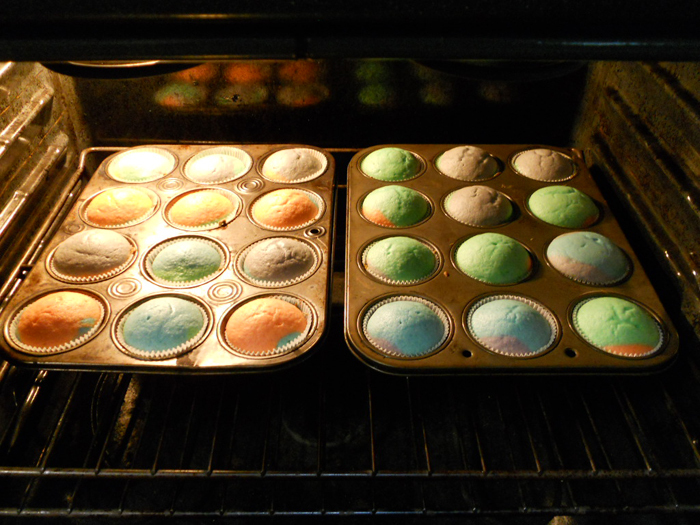 These pictures are actually from 2 different batches but you can still see how they came out.